Hawaii Five-0 cast Daniel Dae Kim has confirmed that he is not returning to the show for Season 8. In a Facebook post on his official account, he has confirmed the reason about which many fans were speculating. Read to know more. 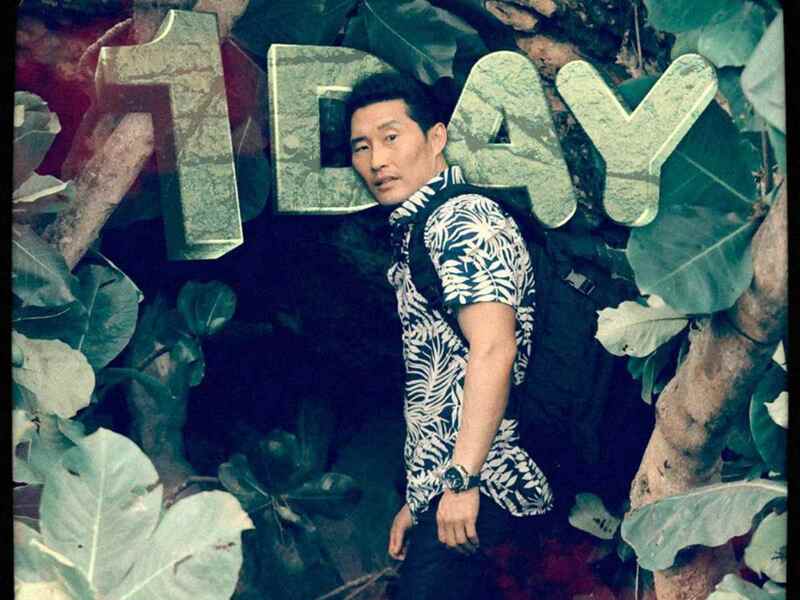 In the finale of Hawaii Five-0 Season 7, it has been revealed that Daniel Dae Kim’s character Chin Ho Kelly is offered a job on a task force in San Francisco. His storyline will be wrapped up in the premiere of Hawaii Five-0 Season 8. On his official Facebook page, Kim writes “I will not be returning to Hawaii Five-0 when production starts next week,” he further adds, “Though I made myself available to come back, CBS and I weren’t able to agree to terms on a new contract, so I made the difficult choice not to continue,” reported TV Guide. 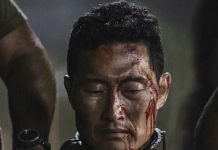 Speculations are rife that Daniel Dae Kim and Grace Park decided not to return to the show because of salary parity, reported Deadline. The website also adds, in his post on Facebook he has clearly mentioned how difficult it has been for him to find opportunities being an Asian American actor. Meanwhile, from the aforementioned statement of Kim, it is clear that the Hawaii Five-0 Season 8 production is starting from next week. 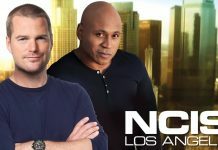 The new season premieres on the CBS Network from Sep.29, 2017.